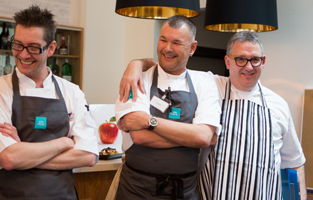 Agency Chefs often get a bad reputation from the few ‘bad eggs’ out there. 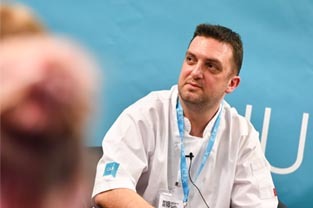 We hear many stories across the industry about careless interim workers and they have damaged the reputation of a whole sector of chefs, but the truth is that most of us just go into the kitchen and get on with the job to support the brigade. 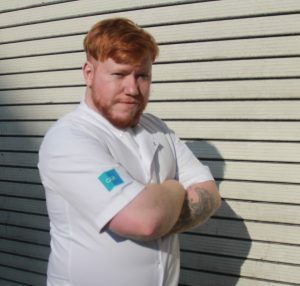 Being only 25 and having worked in kitchens from the age of 16, I can say first hand that it’s very rare that the older and more senior chefs trust younger staff. In my own experience it takes a while for new brigades to trust my skills until they’ve spoken to me, seen my work or found out about my experience. I started as a KP at a busy little bistro in Birmingham city centre. Once I graduated, I moved on to work as a Commis Chef at a newly opened 4* hotel where I worked my way around all the sections. It was there that I gained some great experience before getting a job at London’s Berkeley hotel (for Marcus Wareing) where I completed a year at his 2 Michelin star restaurant. My chef career really took off after I moved to the 2 rosette sister restaurant, The Gilbert Scott, where I spent a further three years and worked my way up to Junior Sous level. Temporary chef work has many benefits with CJUK, the best parts being that you get paid weekly and for every hour you work. You get to travel, you see some beautiful places and the accommodation provided is comfortable too. Not only that but every day is a school day! 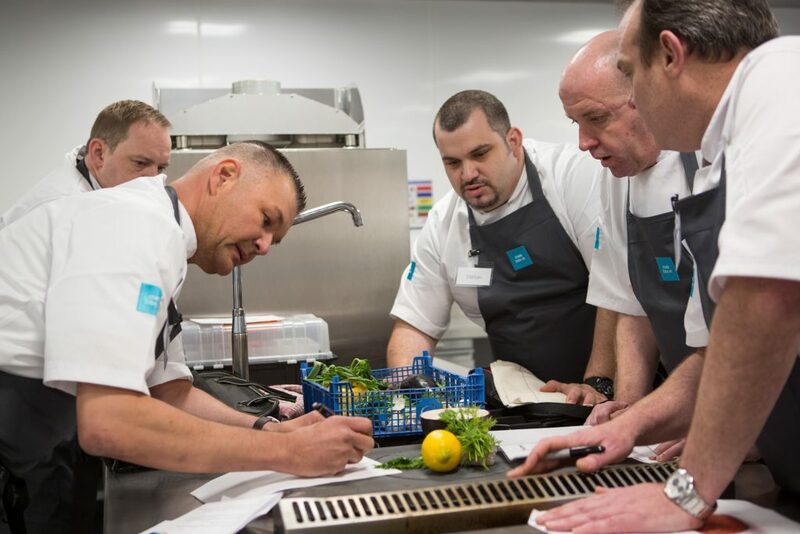 As an Interim Chef you get to work in all different types of kitchens and there are endless opportunities for learning and sharing your skills. As a young chef, this is invaluable. I originally joined CJUK as the permanent job I was doing just wasn’t working for me. The downside of permanent work is that you are almost trapped – that day off you needed for a birthday? You barely ever get it. Christmas? You’re joking! Holidays? Nope. 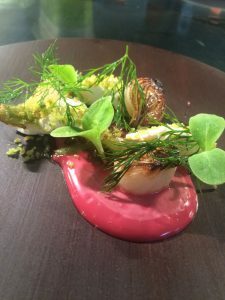 With Interim Chef work you can choose how and when you work and the CJUK team always try really hard to get the right chefs in the right places. The best advice I can give to anyone who is sceptical about relief chef work is to try 4-5 jobs first. If it turns out you didn’t like any of them, then temporary work probably isn’t for you. Otherwise, what’s stopping you from the first step to a better work-life balance? Written by CJUK Chef, Philip.